Dr Denise Wilson completed her Bachelor of Dental Science at UWA in 1992. After five years as a general dental practitioner, she commenced her specialist training at the Eastman Dental Institute in London, UK, completing the Master of Science in Orthodontics (University of London) and Memberships in Orthodontics at both the Royal College of Surgeons of England and Edinburgh. 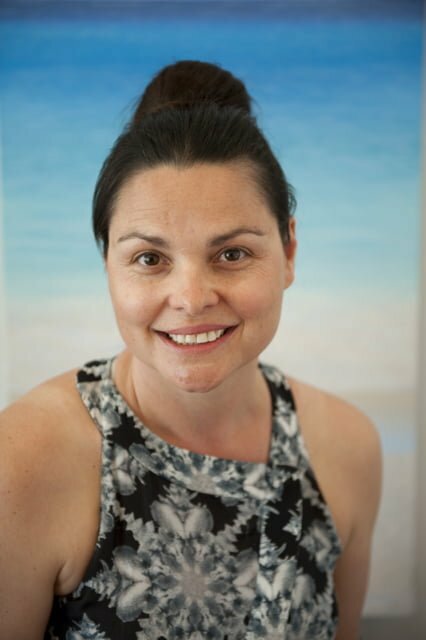 She then completed a year in specialist practice in St. John’s Wood, London before returning to Western Australia and registering as an Orthodontist in October 2000. Dr Wilson first opened Mosman Park Orthodontics in November, 2001. Mosman Park Orthodontics has built a great team of staff and a reputation to be proud of, blending state-of-the-art orthodontic technology with a friendly caring atmosphere. Professional Affiliations Member of the Australian Society of Orthodontists. Member of the Australian Dental Association. Memberships in Orthodontics at both the Royal College of Surgeons of England and Edinburgh. Bookings can be made by telephoning : 08 92847900 fax: 08 92847911; or contact the Practice on email: reception@mosmanparkorthodontics.com.au.